Ibiza Consell has released details of ambitious plans to establish Ibiza cycle lanes traversing the Island. The scheme includes cycle lanes from San Antonio in the West across the island to Ibiza Town in the East. Ibiza Town would then be connected to Santa Eulalia, thereby linking Ibiza’s three largest centres of population with dedicated cycle routes. The proposals also extend to include several urban cycle routes, offering residents a cycle lane from the suburbs into the main town centres and facilities. The specific routes and construction of the lanes will first be subject to planning, taking consideration of available infrastructure, environmental impact, cost factors etc. 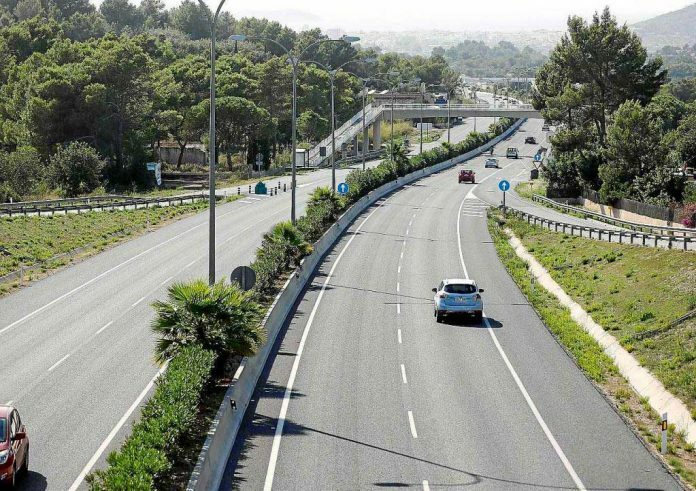 The Consell said that it “will continue expanding the network of cycling tracks on the island as one of its core areas in mobility policy, given the undoubted benefits that the use of bicycles affords in terms of sustainability, fight climate change, and improving the physical condition and health of the population, and greater fluidity of traffic”.